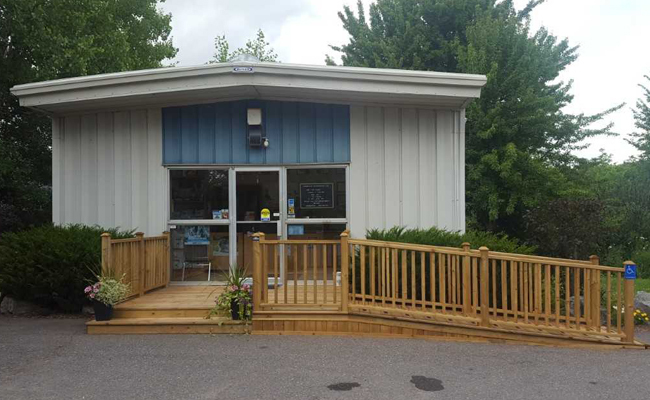 Exceptional Pet Care in Kentville. 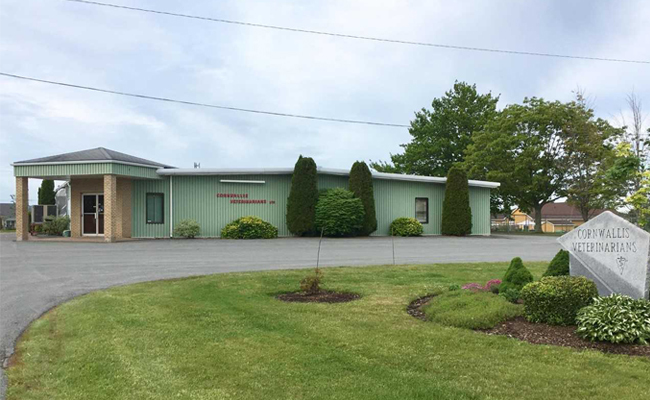 Below you will find contact information for our veterinary hospital in Kentville. Please contact us to make an appointment! Exceptional Pet Care in Windsor and surrounding areas. Below you will find contact information for our veterinary hospital in Windsor. Please contact us to make an appointment!